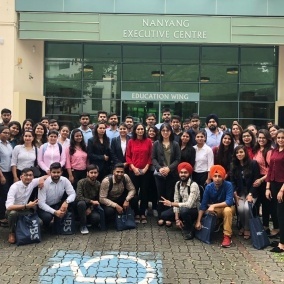 The Global Academic Development Programme for 60 students of PGDM (IB) 2018-20 batch of JIMS Kalkaji in collaboration with Nanyang Technological University Singapore was organized from 3rd December to 8th December 2018. 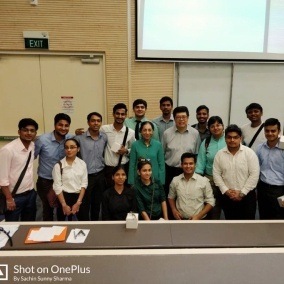 Industry visits to NTU Robotics Lab, New Water project, Green Power project initiatives of Singapore government helped students to understand how artificial intelligence journey through multidisciplinary research and development can help society and country as well. 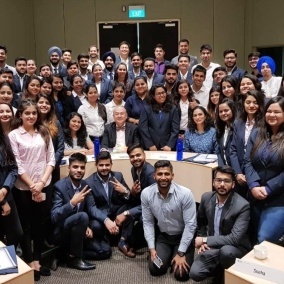 A group of 60 students from PGDM International Business visited Singapore with the objective of getting awareness of global strategies in business. 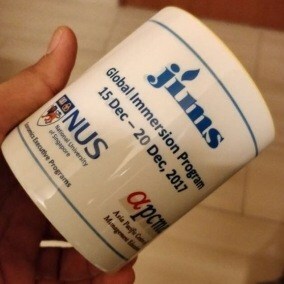 It was designed for the understanding and development of the Indian students focused towards internationalization. 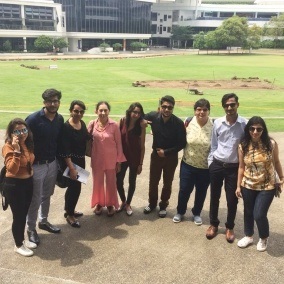 All the lectures were very informative and the practical training gave them a broader picture of how business functions, town planning takes place and transport authorities function in a city. 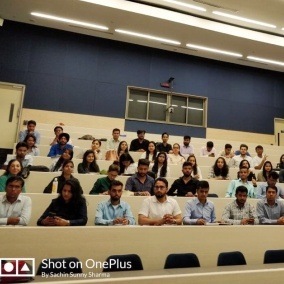 The students also learnt group dynamics for problem-solving, team work, and to become more innovative and productive, along with other professional tools.